While there are many places in the United States where only an air conditioner or heater suffices, there are also areas with only moderate heating and cooling needs. For Sugar Land, Texas, homeowners a central air conditioner might not be the most efficient way to manage temperature and humidity. Fortunately, installing a heat pump is an excellent alternative to a central air conditioning system. Here are a two of the many reasons a heat pump may just be a good idea for your Sugar Land home. Many across the country spend hundreds of dollars needlessly on energy costs. Choosing the wrong HVAC system for your home, especially, in moderate climates can lead to inefficient heating and cooling and energy waste. In many cases, a heat pump is a better choice than a central air conditioning unit. 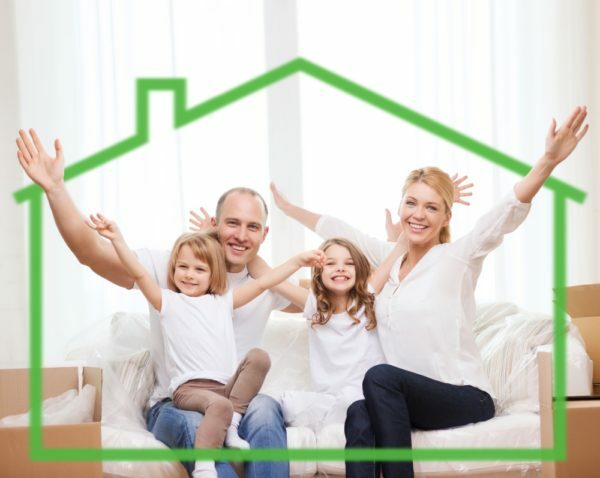 A heat pump can effectively meet your needs and help you to save. These air conditioning systems use less energy because they simply transfer air. The hot air inside your home is moved outdoors, and the heat pump extracts cooler air from the air outdoors and moves it inside. Sugar Land, Texas, residents can reduce their energy consumption by as much as 50 percent by switching to a heat pump. If you would like to make your home more environmentally friendly, heat pumps are a better choice than air conditioning units. Since heat pumps don’t have to use as much energy to facilitate the cooling process, you will see lower electric bills. The reduced use of electricity will also help to prevent carbon pollution and the production of greenhouse gases. A heat pump is an excellent choice for homeowners in our area. If you are thinking about upgrading your HVAC system, don’t hesitate to contact the skilled HVAC technicians at Conditioned Air. We can evaluate your home, assess your heating and cooling needs, and help you to the select the right unit. Call us at today 281-201-0356 for more information or to schedule an appointment.